The young Colts have repeatedly defined that Indian Football is evolving. For the first time in sixteen years, the Indian U-16 squad has qualified for the quarterfinals of the AFC U-16 championship. In their final group match, India held Indonesia for a 0-0 draw. As Bibiano Fernandes, the U16 national team coach stated, this Indian team has the potential to make us dream and they are a hungry bunch of young footballers ready to give their best every time they are on the field. The young guns qualified ahead of Iran and Vietnam as they progressed from Group C to the quarterfinals of the championship. They kept clean sheets in all the three clashes and are now up to face the Asian giants Korea Republic in the Quarters. 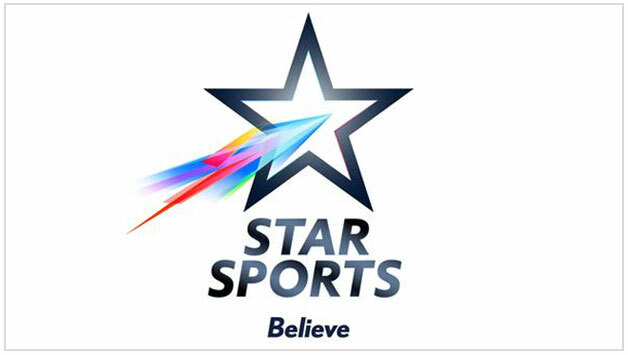 Seeing the enormous support from the Indian fans, Star India took the opportunity and finalized broadcasting terms with the AFC and are set to telecast the Quarter Finals on Star Sports 2/2 HD on October 1st from 6 PM. As the top 4 teams from the championship directly qualify for the U-17 FIFA World Cup to be held in Peru next year, the Indian U-16 National Team is just one step away to play the World Cup for the very first time on merit basis and create history! India is one victory away from qualifying for the FIFA U-17 World Cup but they need your support! PV Sindhu ranks 7th on top 10 female athlete earners 2018; see full list here! Beautiful Pictures of Alana Blanchard!! Cricket: National selector threatens to drop players if they don’t perform!